Whether you are looking for a Time and Attendance System, a Flexitime System or an Absence Management System, Rostek has a Time and attendance Package delivers consistent, intuitive and dependable solutions through state-of-the-art technologies via Internet and E-mail. 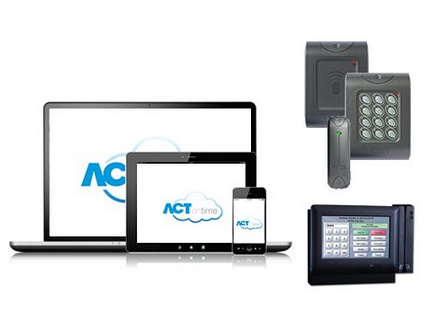 Rostek Time and Attendance systems are a comprehensive solution for any business sector and any company size. Its extensive functionality and modular structure is managed through an intuitive user interface enabling it to be simply adapted and aligned with the changing requirements of personnel management.